Although it may be hard to believe… my mission is not to simply persuade you get rid of cherished possessions. 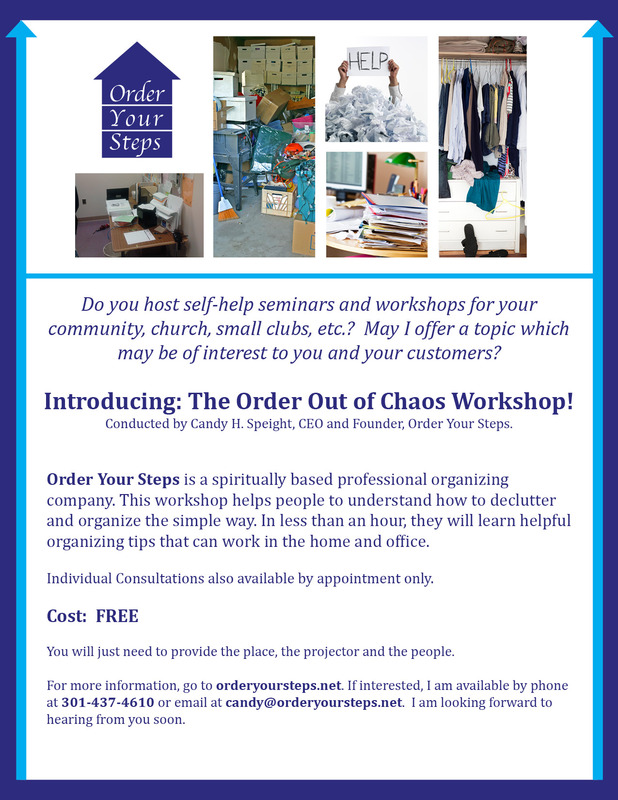 With tender care, I help facilitate you through the organizing process. I must be patience, but at times, firm to guide you through making very difficult decisions. I understand the emotional attachment we have to our things that are now a lifetime of memories…. As we get older, we have discovered that our children (to put it bluntly) really don’t want our cherished possessions. I have two daughters and I was saving my wedding dress, but guess what? … So even if you are not considering moving, you may want us to help you with those somewhat cluttered areas of your family home, i.e. basement, attic, storage unit, etc.